The clerks are skilled in recommending particular practitioners for particular cases and are happy to discuss solicitors' and lay clients' requirements. They are ready and willing to discuss fees and provide estimates. This can be difficult without sight of papers and early delivery of briefs is encouraged where possible and much appreciated. Whilst each clerk is dedicated to a particular practice group they are also experienced and are able to assist with all enquiries. Our multi-disciplinary approach to clerking is further testament to our goal of providing the best possible service to those who instruct us. The Clerks' room and switchboard is staffed between 8.30am and 6.00pm from Monday to Thursday and 8.30am to 5.30pm on a Friday, although arrangements can be made to open later during the evenings and on Saturdays and Sundays. When the Clerks' room is closed there is an answerphone service in operation; messages are regularly checked and the appropriate action taken. Phillip is currently the longest serving member of staff having joined in January 1985. 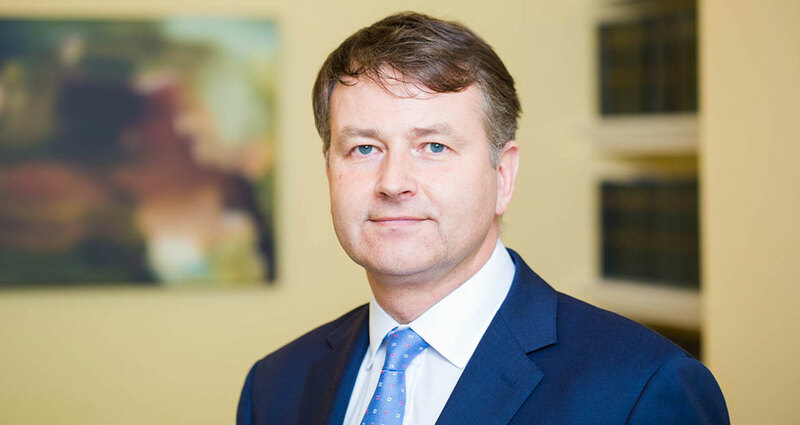 Following a national recruitment campaign Phillip was successful in being appointed as Senior Clerk in June 2010. He has overall responsibility for all members of staff. As a member of the Management Committee he is involved in the strategic planning and future development of chambers. In light of the changes and challenges brought about by the Legal Services Act 2007 and LASPO, he is available to discuss with all instructing solicitors how these changes may impact upon the future procurement of our traditional areas of work. 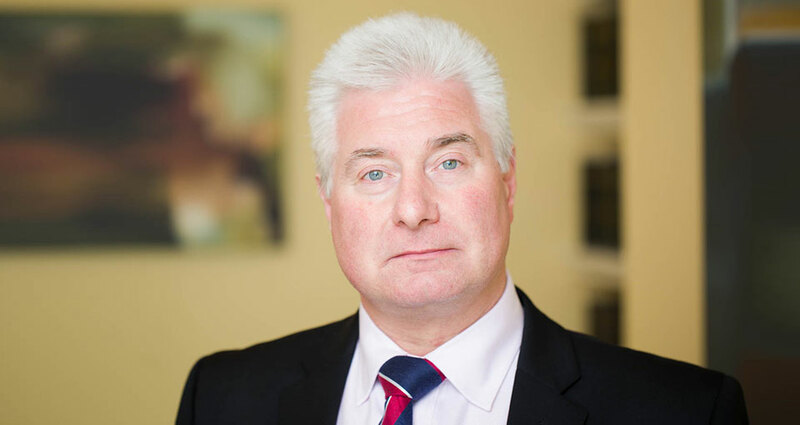 Tony joined Chambers in June 2012 after working at Temple Chambers for 24 years. He is Deputy Senior Clerk & Lead Clerk for the Criminal Team. 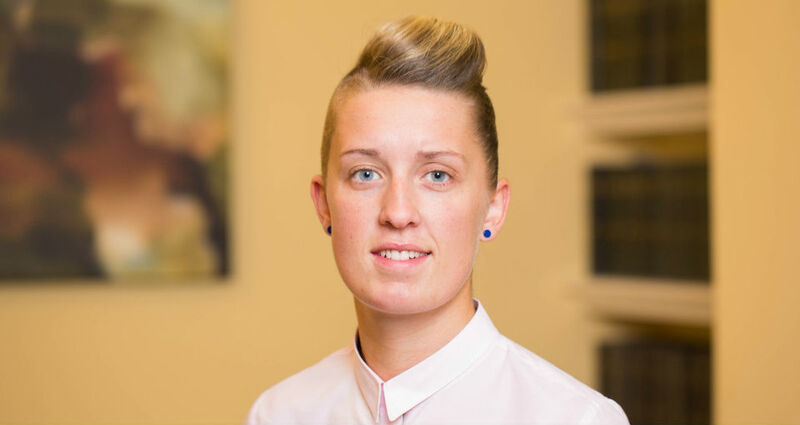 Kayleigh was previously employed for 5 years at St Johns Chambers in Bristol. She then joined 30 Park Place in September 2010. She is Lead Clerk for the Civil & Public Law Team. 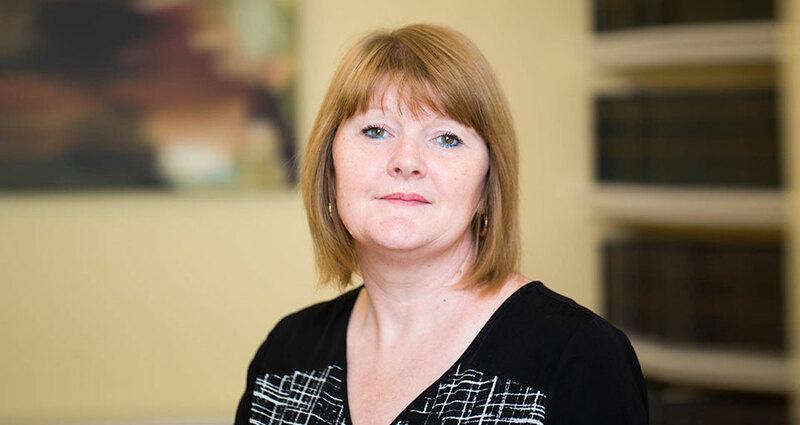 Kathryn was previously employed at a firm of solicitors for 20 years working as a paralegal. She subsequently joined Chambers in 2002. 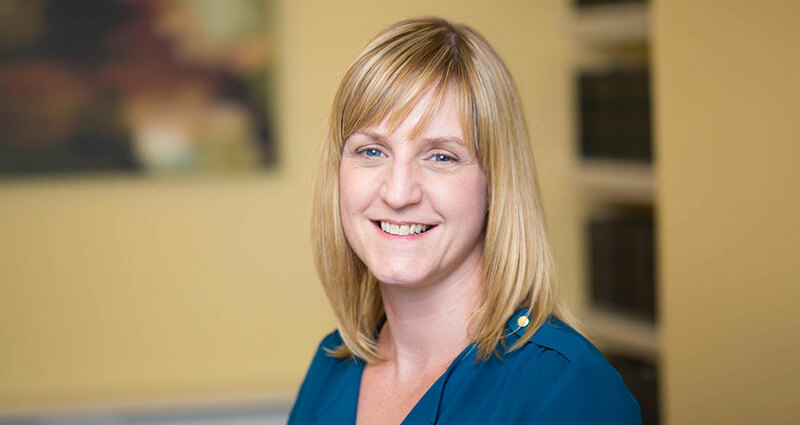 Sarah joined Chambers in October 2010 after working for 9 years at Newport (Gwent) County Court. 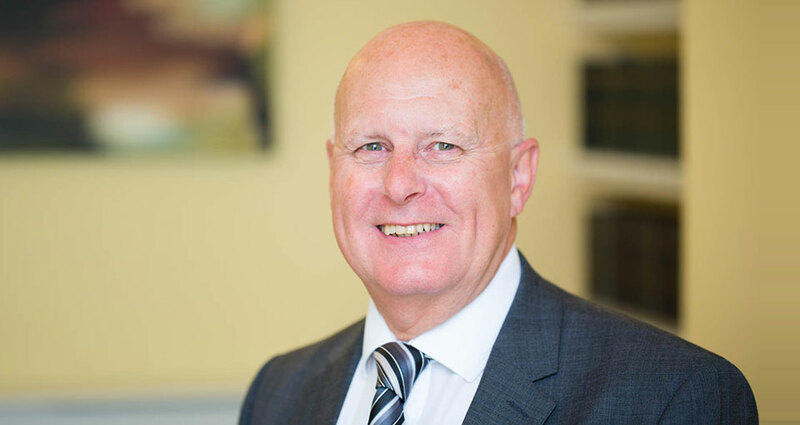 John joined chambers in October 2017 having spent the last 14 years working within HMCTS, most recently for the Administrative Court for Wales. Sadie joined 30 Park Place in 2015 as an Administrative Assistant. She became Junior Family Clerk in 2016. 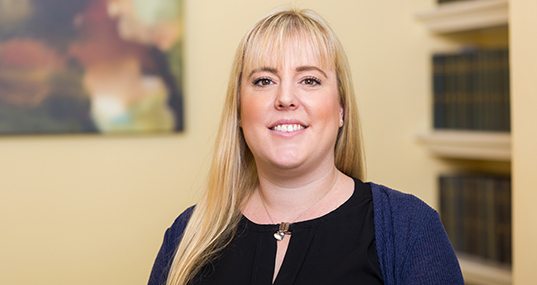 Amy joined Chambers in September 2017 as a Clerking Assistant. 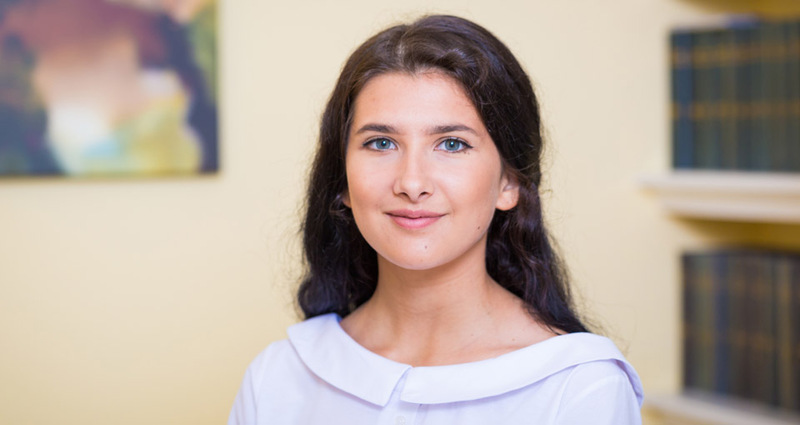 She became a Trainee Junior Clerk in September 2018. 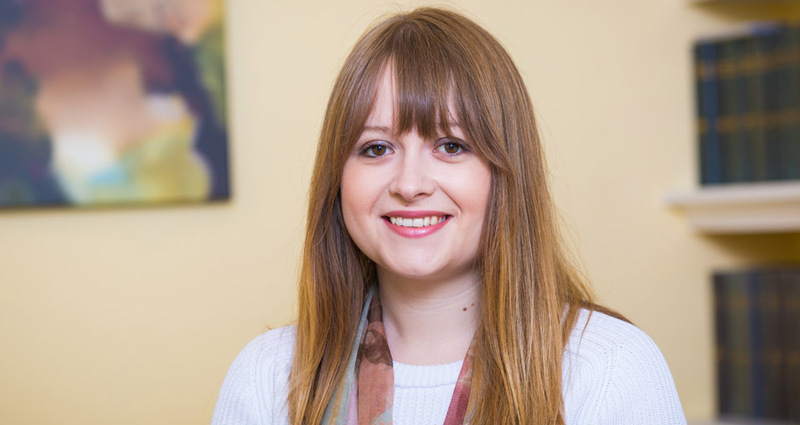 Nia joined Chambers in September 2017 as a Clerking Assistant. She became a Trainee Junior Clerk in September 2018. 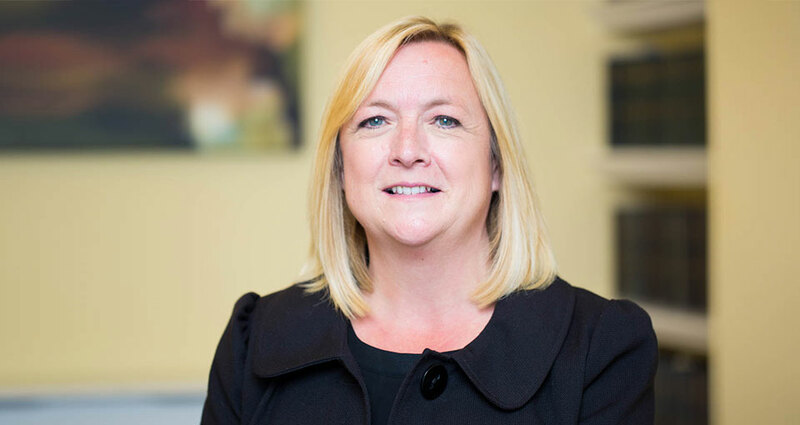 Helen joined Chambers in June 2012 after working for 30 years at Temple Chambers. 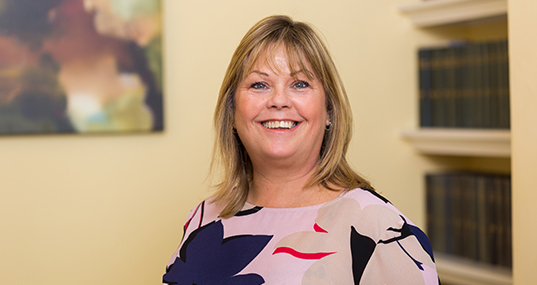 Helen is our Family Billing Clerk, on a part time basis, after spending many years as the Lead Family Clerk. Hugh joined chambers in June 2011. 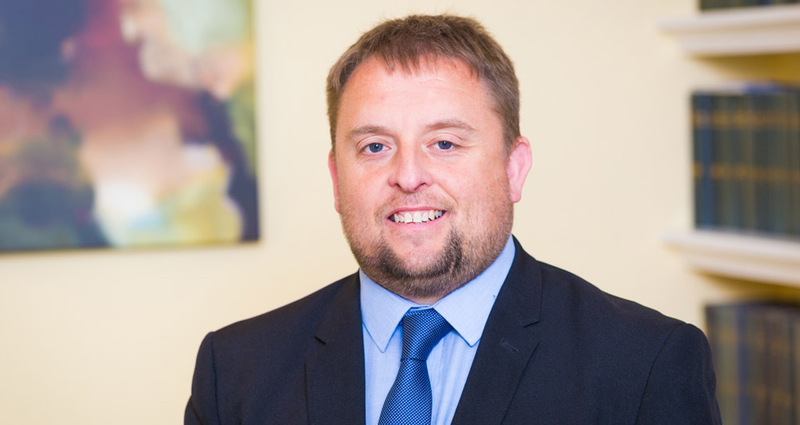 He brings a broad range of financial experience and skills from 10 years as a School Business Manager and previous employment as an Administrative Manager within Cardiff Council.